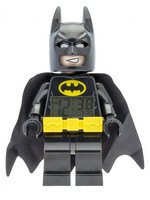 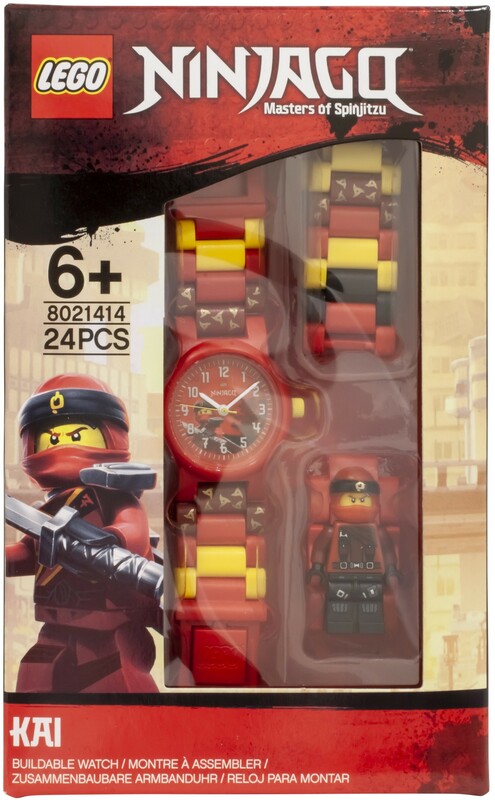 Team up with fierce Ninja of Fire Kai to protect the Dragons from the barbaric Dragon Hunters with the LEGO NINJAGO Kai Minifigure Link Buildable Watch. 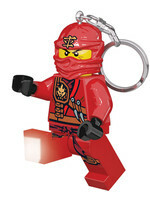 Kai is a fearless and stubborn Ninja who will stop at nothing to find justice. 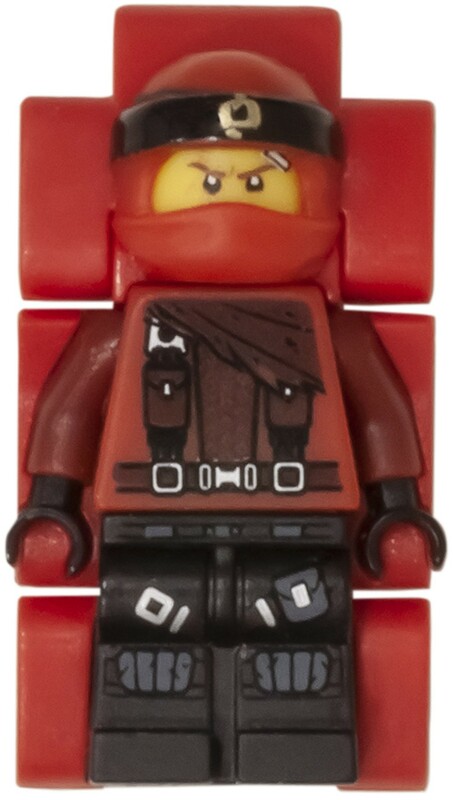 Older brother to Nya and close friend to Lloyd, Kai is extremely loyal and protective over those close to him. 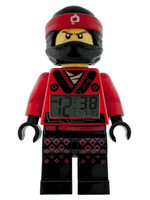 Fiery in both fighting style and temper, Kai must find a way home to join his fellow Ninja, to take on the evil Lord Garmadon. 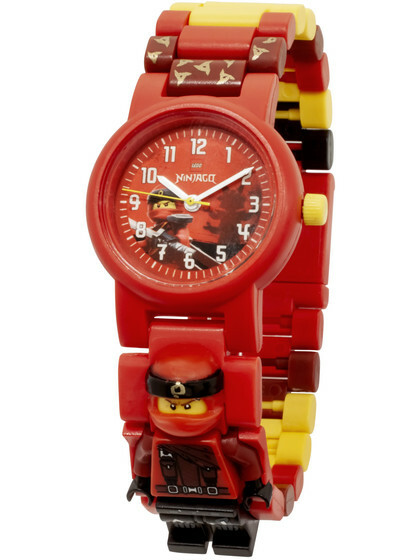 With the brave NINJAGO character integrated into your watch strap, you’ll never be late to unleash the inner power of Spinjitzu. 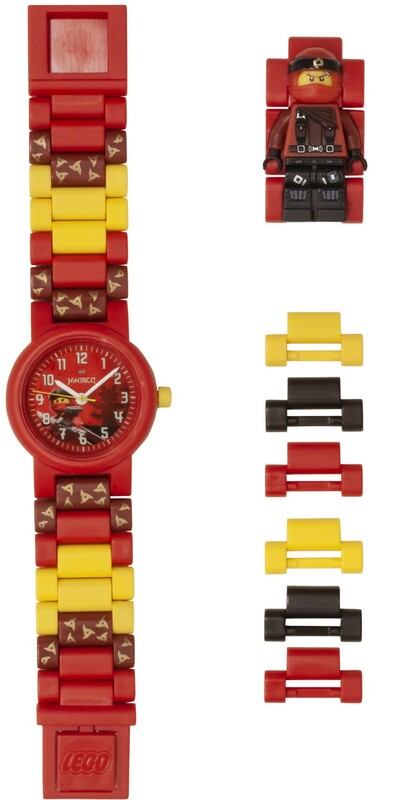 Featuring multi-coloured, interchangeable links, this analogue watch offers plenty of design possibilities to build a unique watch that fits all wrist sizes. 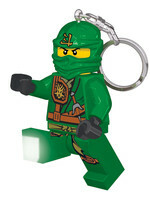 LEGO Ninjago nyckelring med ficklampa! 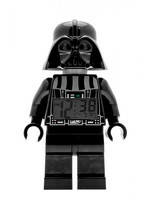 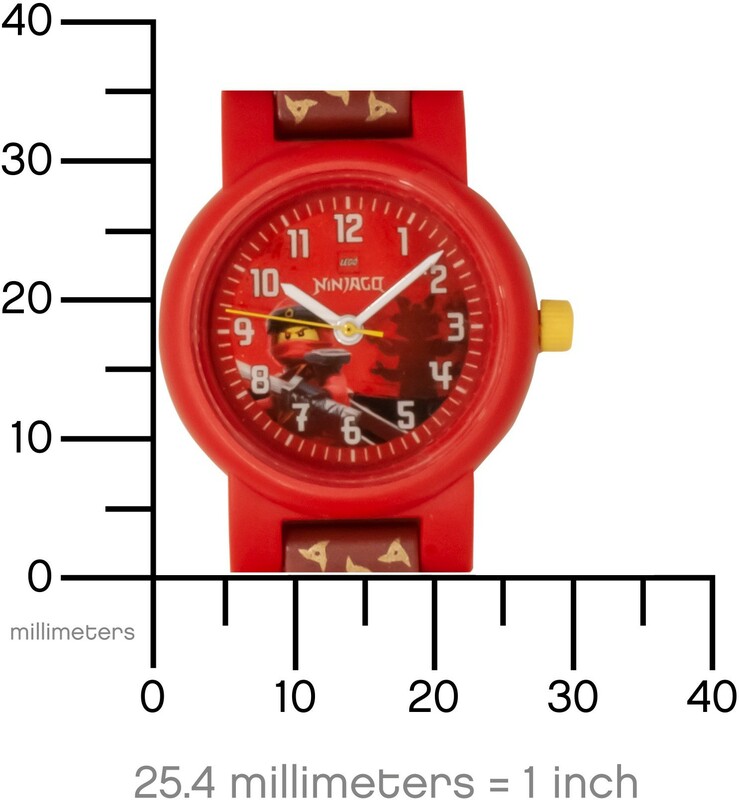 Var vänlig ställ din fråga om produkten "LEGO Ninjago - Kai Minifigure Link Buildable Watch" nedan, så svarar vi så snart som möjligt!